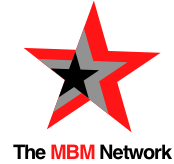 As a MBM Music Network Member, you will receive 15% off the following +ONE Partnership Services. 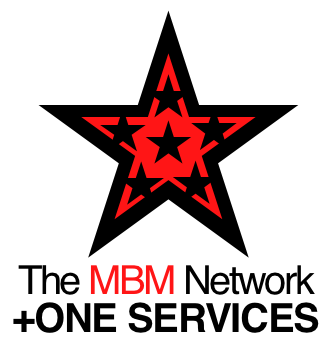 +ONE Partnership Services are available at full price if you are not currently a MBM Music Network Member. All costs individually ascertained depending on scope and depth of projects. Want to record an album or go on tour but just don’t have enough money for what you need? MBM Music is skilled in setting up Fundraising for your band so you can get closer to where you want to be, accomplish your goals, and follow your dreams. 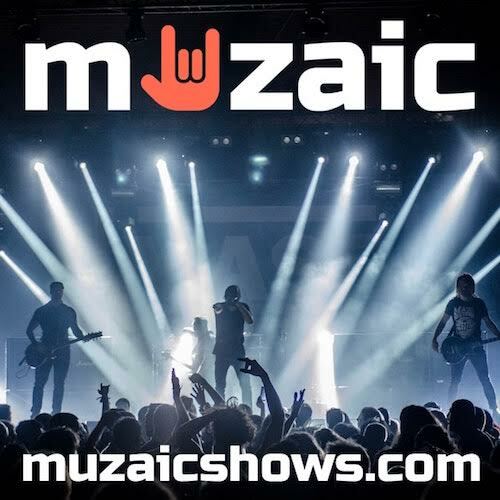 Offering your fans special perks and rewards while they help you with startup costs can be very rewarding for both the musicians and the fans. However, this process is very time consuming and requires constant attention and updates. It's important to continuously engage with your current supporters while seeking new ones. MBM Music will set up this entire process, manage through completion, and even assist with fulfillment if needed! Have you ever found yourself ‘stuck’ and unsure of which direction to turn? Sometimes it seems like you keep ‘spinning your wheels,’ but no matter how hard you try, or how fast you go, you never can seem to get ahead. If this is the case, it might be time to utilize MBM Music’s Business consulting sessions. Chris Mulford, who has over 28 years business and management experience, is available for one-on-one sessions over the phone. In addition, Alison Mason, who has 20 years marketing and business building experience, is also available. Email info@mbmmusicllc.com if you would like to learn more. Having the right graphic art to represent your brand is extremely important. Our Team will work closely with you to ensure that we create an image that you are happy with, and that is true to your message/identity. All you need to do is email what you are looking for to info@mbmmusicllc.com. We will send you a couple options to choose from, and give you a hi-res file that you can use either online or for print. 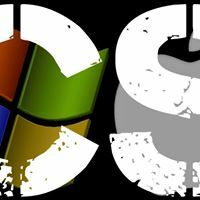 We are available to create logos, album covers, posters, flyers, t-shirt designs, and more. Being experts in promotion, we can create a "teaser" promo video that gives your fans just enough to want more. Sensitive to your style and genre, we work within your guidelines. The 30 -90 second spots that we create can be posted on your Social Media Feeds, Website, MBM Music Webpage, and anywhere else you choose. They are yours to keep and use any way that you like. You brand is the impression that the public has of your company/band. Let us help you develop the image that you strive for. Social Media Exposure is part of all our MBM Music Packages. However, if you are looking for someone to manage your social media altogether, you have come to the right place. Our Core Team brings years of Music Industry Experience. We can help get you connected with the movers and shakers in the industry. Once you have professionally recorded music, it’s important to have your music for sale online. MBM Music can set up your music for sale/streaming on all of the major music sites including Amazon, iTunes, Deezer, IHeartRadio, Google Play, Spotify, CD Baby, etc. Are you having trouble figuring out how to best market yourself, your products, or your services? We are happy to have a one-on-one conversation with you to determine the best marketing strategies to fit your needs. We can mix and match any of our other services to build a customized program built around your specific promotional needs. CALL US AT 323-436-7596 FOR DETAILS. It’s always great to learn from someone who has worked in your field. If you are interested in entrepreneurship, the music industry, e-commerce, retail, branding, marketing, start-ups, or technology, email us at info@mbmmusicllc.com to explore mentorship opportunities with either Chris Mulford or Alison Masson. Learn more about us here.